However, the advantages of taxi technology overtake the disadvantages as on-demand taxi technology makes life and traveling easier. As many industry giants have started addressing the issues with great concern, the risks will soon be eliminated to a greater extent. 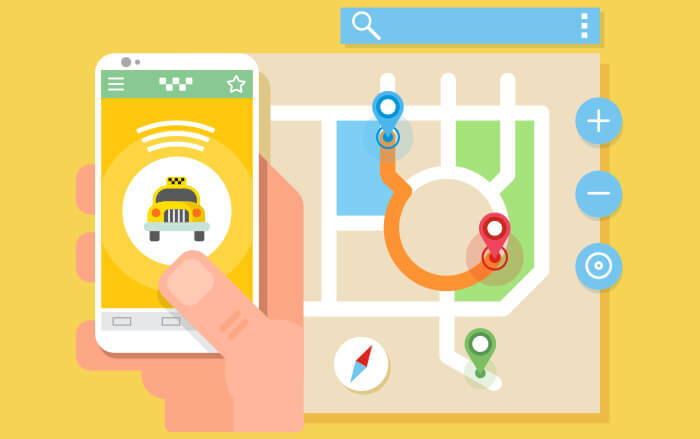 With the all-efficient, taxi-hailing applications, the taxi industry has gained popularity across the world.